GWS keynote speaker Dr. Andrew Weil (in conversation with Well+Good) noted that people outside Asia are finally grasping the “phenomenal” health benefits of so many kinds of mushrooms for medicinal purposes: “With such a great range—mainly Asian mushrooms—that enhance immunity, protect us from cancer and infections…and have all sorts of remarkable qualities.” Watch More. Believe it: Fungi is good for your face. A whole host of new skin-care products are cropping up—pun intended—and touting the fabulous fungus. Read More. The medicinal properties of mushrooms are a hot topic and are being infused in coffees, chocolates and skincare products. Joyfully Me investigates their benefits when ingested and applied topically. Read More. 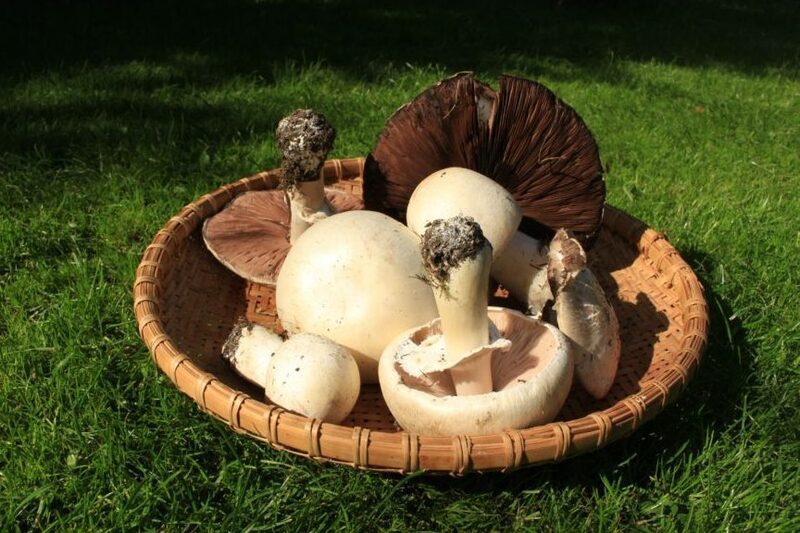 Mushrooms are a secret weapon in the beauty world. Your overall health directly affects the quality of your skin, so supplementing in mushrooms to reduce stress, improve gut health, and balance hormones (three of the biggest culprits of breakouts and skin irritation) will ultimately support healthy, clear skin. Read More.